Inventum is a technology company based in New Delhi, India and was established in 2003. The company develops products and technologies for fixed & wireless data networks. The company specialises in software defined networks (SDN), network function virtualisation (NFV), high speed routers, network security, Internet policy management systems, AAA infrastructure, convergent postpaid billing, prepay charging, revenue management, cloud based services and Wifi hotspot billing systems. The name Invent-um is an amalgamation of inventive continuum, representative of the company's core value of constant innovation. India’s #1 cloud enabled technology products company, synonymous with awesome customer experiences. Build the best cloud enabled networking products for Indian businesses. Inventum products and solutions are designed for multiple markets including Telecom, ISP, Wireless ISP (WISP), Defence, Enterprise and Small Medium Business (SMB). True to it's name, Inventum has indigenously developed several core technologies which power its range of networking & telecommunication products. These include inventOS™ operating system for networking, UNIFY Service Management Platform, ISR Router & VSR Virtual Routers. Inventum is proud to "Make in India". Inventum has customers in more than 45 countries. These include Afghanistan, Australia, Bangladesh, Bhutan, Botswana, Brunei, Canada, Egypt, Ethiopia, Ghana, Hong Kong, India, Israel, Ivory Coast, Jordan, Kenya, Kuwait, Libya, Luxembourg, Malaysia, Maldives, Myanmar, Netherlands, Nigeria, Oman, Philippines, Qatar, Seychelles, Singapore, South Africa, Sri Lanka, Italy, Iran, Iraq, Taiwan, Tanzania, Thailand, Tunisia, Turkey, UAE, Uganda, USA, Zimbabwe & many more. Our presence is further enhanced by our partners spread across the globe. Inventum headquarters and the main Research and Development is located in Noida, National Capital Region, India. Technology Entrepreneur with a career spanning two decades. 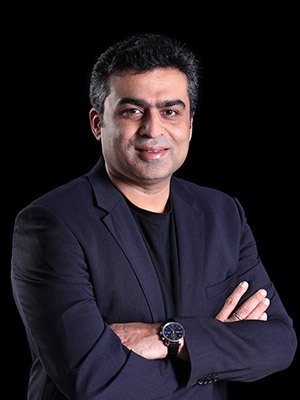 Sachin has built companies in Software, Electronics, Consulting, Knowledge Services & Telecommunications. From starting India’s first broadband company to its first radio taxi company, he has had many firsts in his career. At Inventum Sachin leads the business, setting the course for growth and innovation whilst engaging with customers on a daily basis. Padam is the principal software architect for designing products at Inventum. Padam is responsible for bringing to fruition the "next big thing" at the company. He is an active coder and takes a lead in the engineering department. Padam has a Bachelors degree in Mathematics from the University of Delhi and an MBA from IIM. 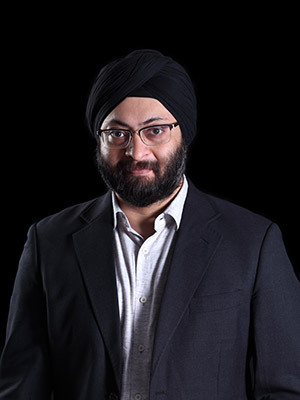 Pawan has over 23 years of experience in designing and operating fixed and wireless telecom networks. At Inventum, Pawan is responsible for operations, service delivery and customer support, in essence the entire customer experience. Pawan has an engineering degree from Reading University, UK and an executive management certificate from INSEAD, France. 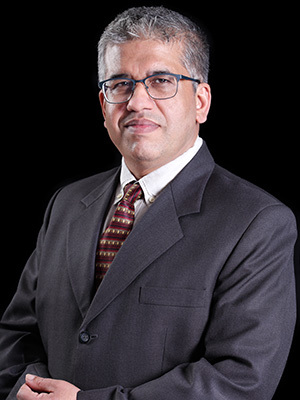 Sagar has more than two decades of experience in the automobile, telecom and exim industries. His core expertise lies in financial management, growth strategies and strong people management skills. At Inventum, Sagar is responsible for the entire Finance & Accounting function. Sagar has a bachelors degree in Commerce, MBA Finance and is an ICWAI certified cost & management accountant. 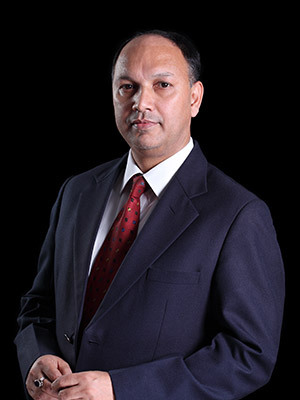 Anil is a management professional with 25+ years of extensive experience in business development, sales and marketing. 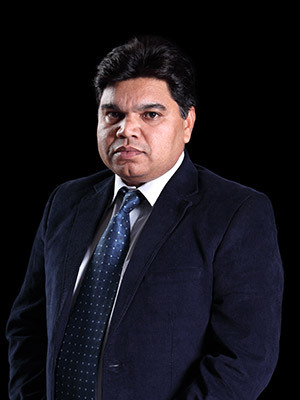 He has held strategic roles in various companies within the Telecom, IT and ITES sectors. At Inventum, Anil heads the sales & marketing functions. Anil has a bachelors degree in Commerce, MBA in Sales & Marketing and is also a law graduate (LLB).